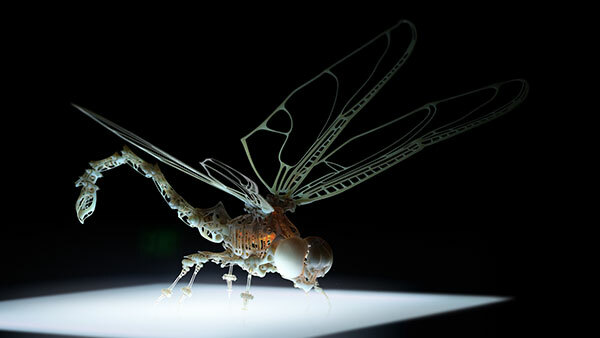 Conceived by studio principal and co-founder Denis Krylov, principal/strategist Krista Mollion and their colleagues, the Blazing Dragonfly Vodka project aims to highlight the 3D services from the studio, based in San Francisco, Moscow and Berlin. 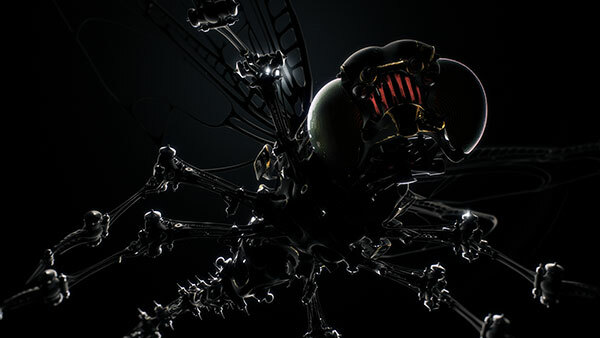 Working across the international TH studio network, artists used Autodesk 3Ds Max to model and animate the dragonfly, beginning with a low-poly draft model and then adding more detail. 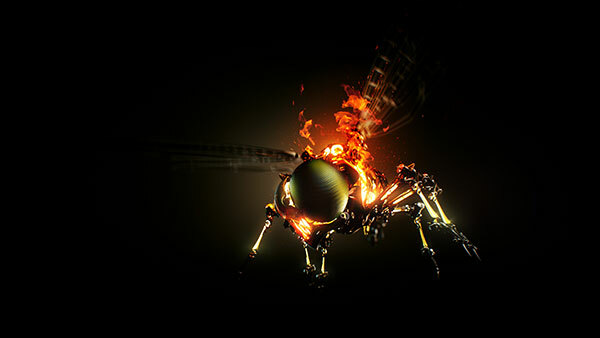 FumeFX was used for fire simulation, and the animation was rendered using Chaos Group’s V-Ray. 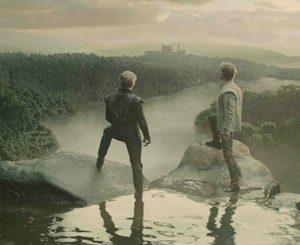 That output was composited together in Adobe After Effects, CG particles were generated with Trapcode Particular, and final colour was also handled in the TH studios using After Effects. 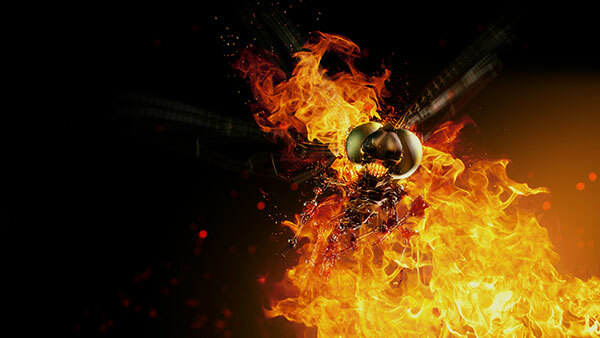 The finished “Blazing Dragonfly” project can now be seen below, on TH’s website and via its social media channels, along with a brief but detailed “Making Of” presentation. 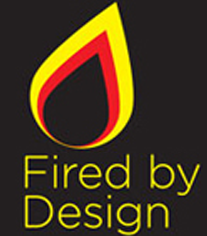 The project and its materials was also featured last month within 472 Gallery SF.